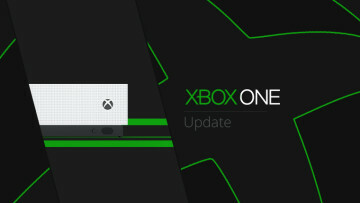 Although it was delayed by a couple of days, Sea of Thieves update 1.1.2 is now live on both Windows 10 PCs and the Xbox One family of consoles, weighing in at around 900MB. As yesterday's patch notes revealed, 1.1.2 brings an end to The Hungering Deep quest line, but implements the first of many upcoming regular events as well as other changes. Although the massive megalodon has returned to the depths and can no longer be summoned, Rare teased some upcoming content saying "she is not the only one of her kind," and that "the surface will be breached by others following in her wake. A new age of predators has dawned and things will never be the same again." As for the new event, ten skeleton thrones have been added onto the world that are hidden in various and precarious locations, and pirates that sit on them will receive some Bilge Rat Doubloons to go home with. This new currency can be spent to gain Trading Company reputation as well as some time-limited cosmetics. Beyond that, the colorblind accessibility option from a previous update has been further improved to help red-green and blue-yellow color blind players. 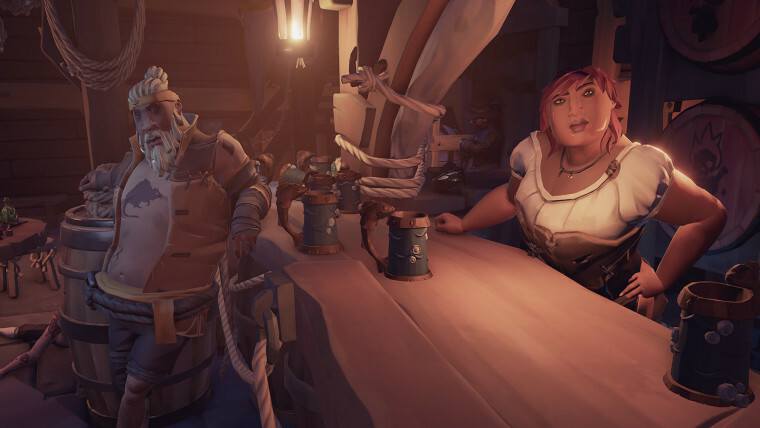 In addition, the drum, speaking trumpet, as well as Merrick's catchy new shanty has been granted to all players without them needing to do any errands. Here's what Rare has implemented in the customization and game issues departments. Drum selection - Admiral, Bilge Rat, Sea Dog and Sovereign drums have been added to the Equipment Shops on their respective Outposts! Speaking trumpet selection - Admiral, Bilge Rat, Sea Dog and Sovereign speaking trumpets have been added to the Equipment Shops on their respective Outposts! Rainbow flag - A new flag has been added to all pirates' flag inventory! Article 1 of the Pirate Code states that, "Everyone is welcome on the Sea of Thieves regardless of age, gender, race, sexuality, nationality or creed." Players will no longer continue to endlessly hear the capstan audio upon visiting the Ferry. The armoury will now correctly have an 'All' tab. Pirates will no longer appear cut-off when previewing items in the vanity or equipment chest. Flame VFX on campfires and lanterns will now appear correctly. 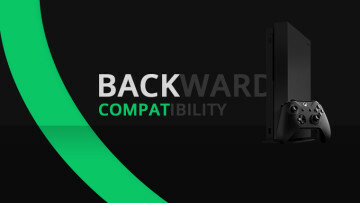 The option to lock FPS to 90 now correctly appears in settings. Equipping the Majestic Sovereign Dress no longer applies a strange mark to the back of your Pirates neck. Some players travel in an unintended direction, when fired from a cannon. Microsoft showed off a new Sea of Thieves teaser trailer during its E3 presentation a few days ago for Cursed Sails and Forsaken Shores, the two upcoming content updates to the game, which release in July and September respectively. 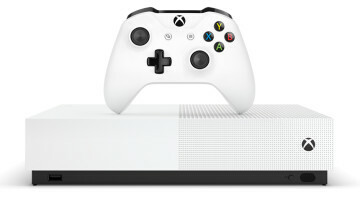 Sea of Thieves is currently available for purchase via the Microsoft Store at a discounted price of $47.99. 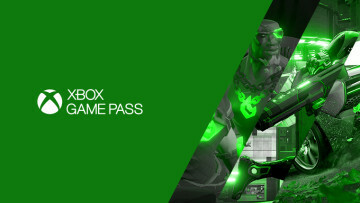 The game is also available through the Xbox Game Pass, which is currently being offered at $1.00 for one month of access to anyone who hasn't subscribed yet.